In signing an agreement for distribution in Puerto Rico, Dominican Republic and Haiti, TecnoRib, the official licensee of the inflatable boat brands PIRELLI and P. for Speedboats, chooses Ibi Yachts, an important central American company selling the most typical Made in Italy nautical brands. “For some time, we have been thinking about a business expansion in the Caribbean and have decided to rely on the most popular and solid dealership in the area, which has made itself known for the exclusive distribution of brands such as Azimut and Benetti,” commented Gianni De Bonis, the day after the agreement with Ibi Yachts. The managing director of TecnoRib explained “Reaching the most important nautical entities in the world has always been one of our objectives”. 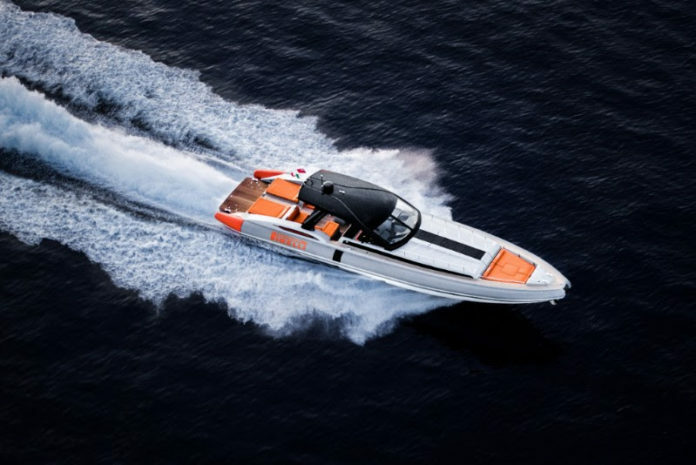 Ibi Yachts, which is part of Ib Nautica Group, will therefore sell the brands PIRELLI e P. for Speedboats in the Dominican Republic, to Haiti and Puerto Rico, guaranteeing a complete service for owners, who will be supported from the first moment of ordering to the after sale. Furthermore, Ib Nautica’s shipyard, “IBC Shipyard“, based in La Romana, Dominican Republic, is the only Azimut-Benetti’s service in the Caribbean and the shipyard with the top load carrying capacity in a 500-mile radius. This partnership allows TecnoRib to extend the assistance network coverage to the Caribbean and Central America and marks a new step forward in the company’s global expansion strategy. 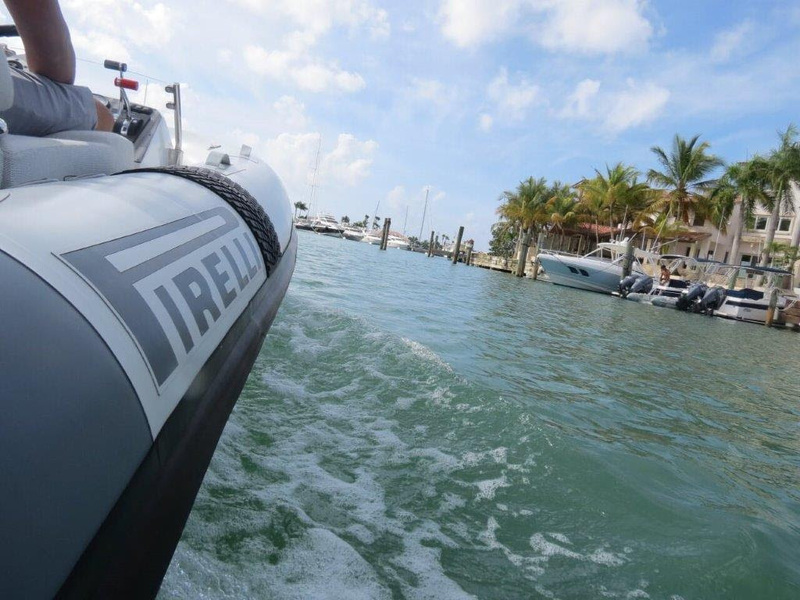 2019 will see TecnoRib taking part in the most important boat shows, presenting important innovations including the PIRELLI J LINE, the complete line of Jet Tender with models ranging from 2.9 metres to 4.5 metres in length.